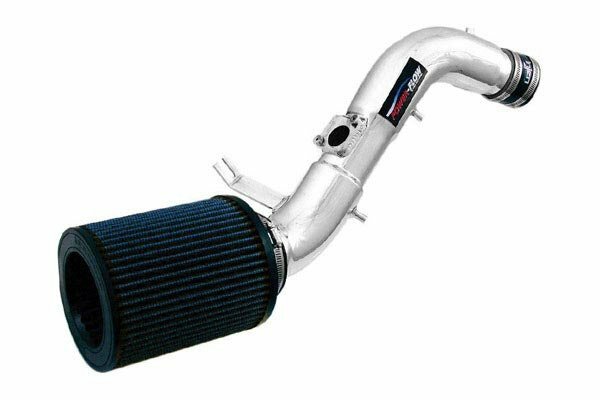 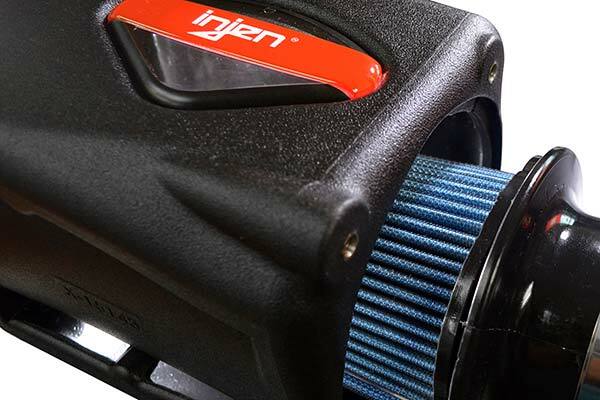 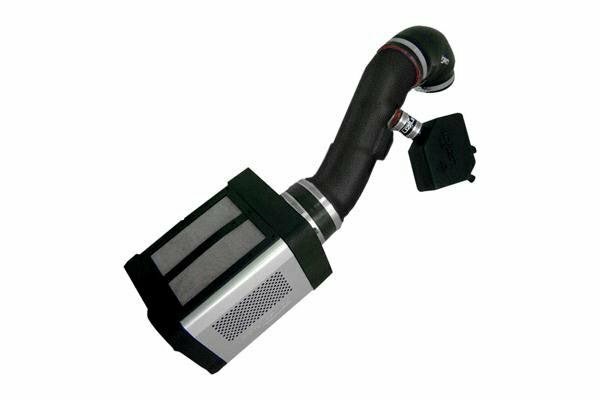 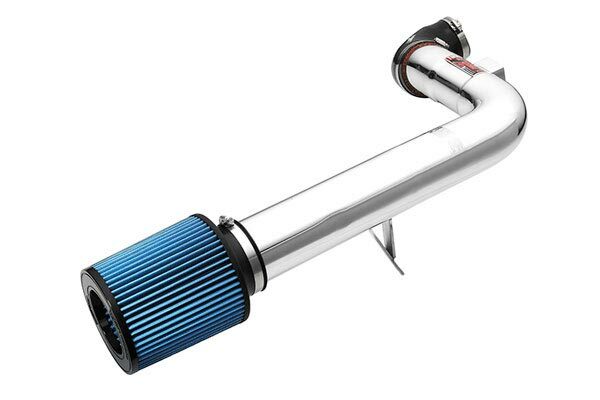 Injen PF5063WB - Injen Power-Flow Cold Air Intake System - FREE SHIPPING! 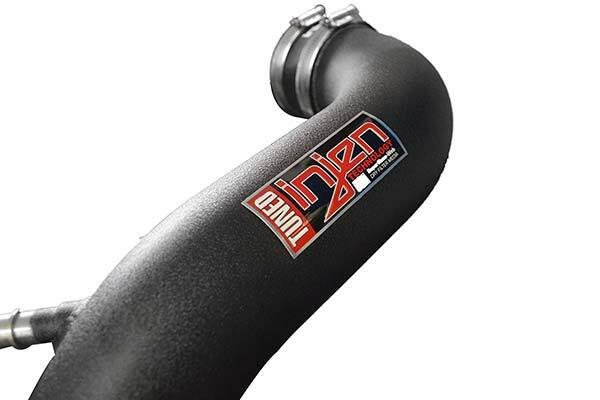 I bought this for my 2010 Dodge Charger R/T since I have used Injen in the past. 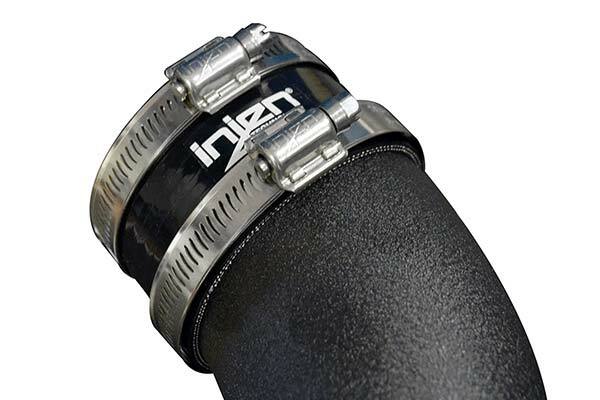 It was shipped directly shipped from Injen, but included the wrong coupler. 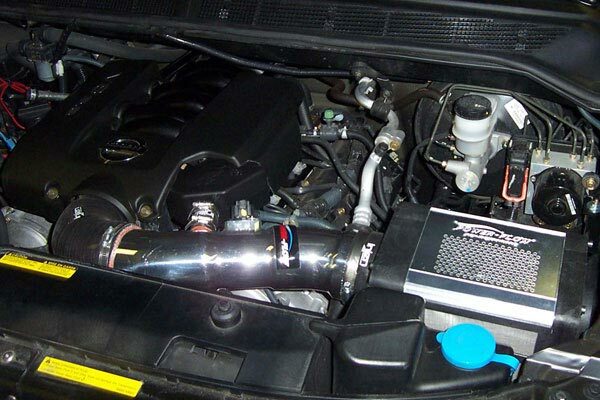 Adrian at Injen was very helpful in getting my replacement part to me. 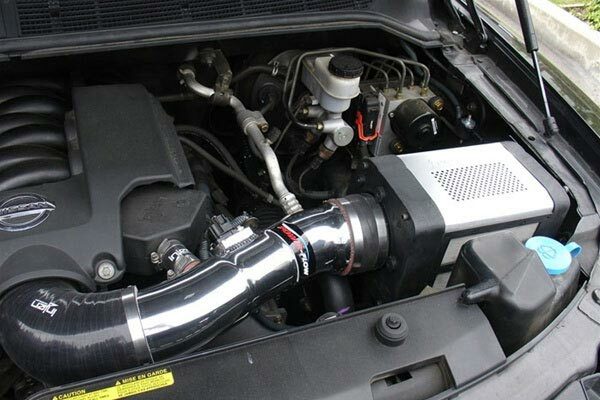 Installation is still a little off where the support mount (rubber shock w/ bolt) is located, but should hold. 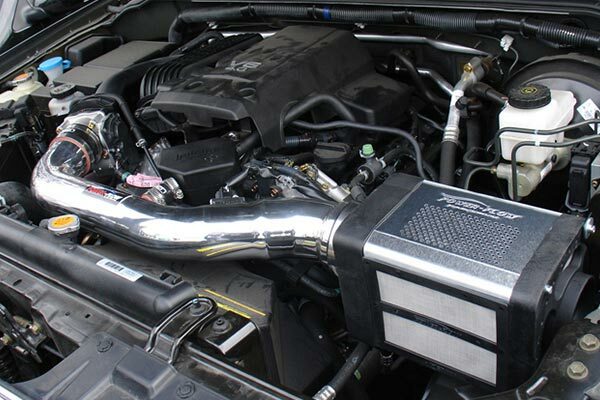 I got the wrinkled black and it looks awesome and sounds even better. 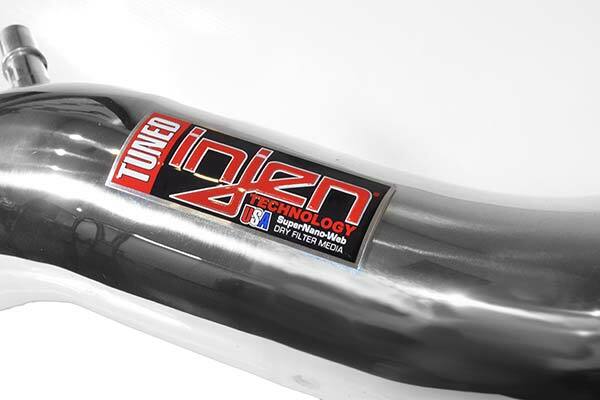 I would definitely buy Injen again and hope they will make an intake for my wife's Dodge Nitro. 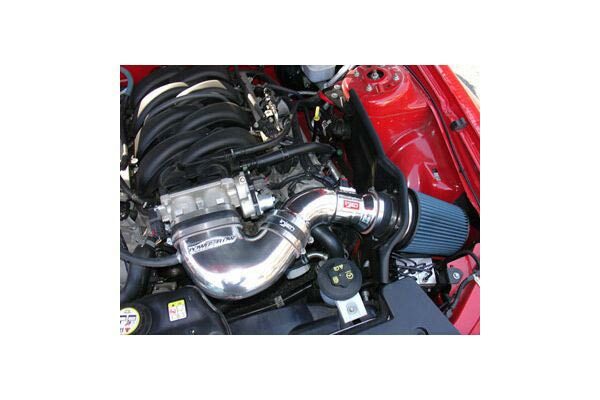 Reference # 756-088-771 © 2000-2019 AutoAnything, Inc.